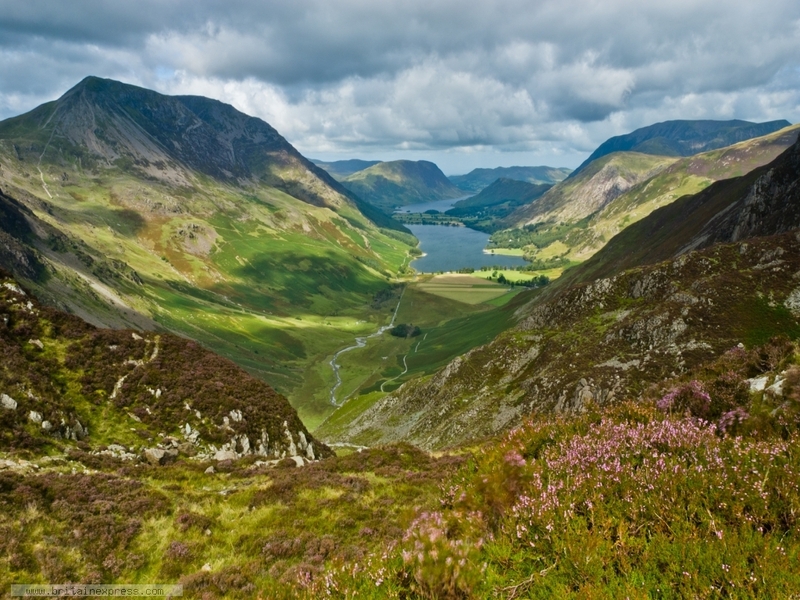 What can you say about the Lake District that hasn't already been said? The scenery is so spectacular. This view looks out over Buttermere from Fleetwith Pike, at the south eastern end of the lake.